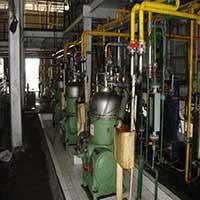 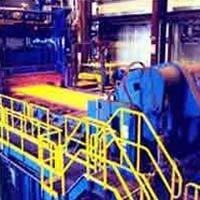 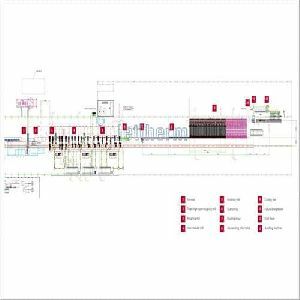 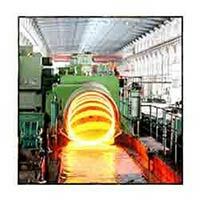 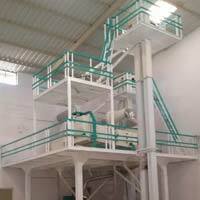 From Sidhpur, Gujarat, we are listed amongst the recognized manufacturers and suppliers of Dal Mill Plant. 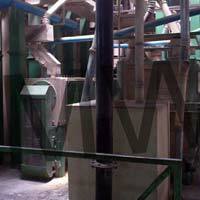 This plant is used to effectively clean and sought impurities such as mud and dirt from a wide range of dals. 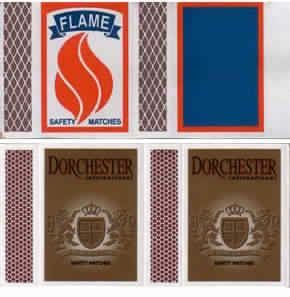 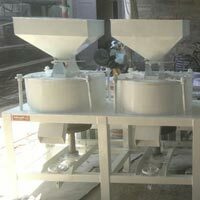 This product is much in demand for is longevity and durability. 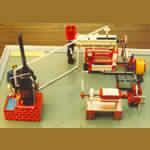 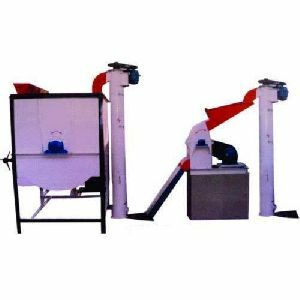 This machine is easy to install and operate and requires little or no maintenance. 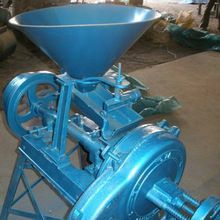 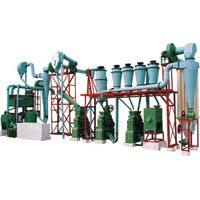 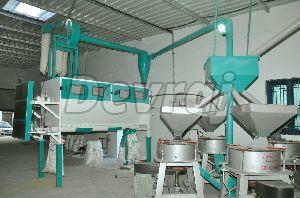 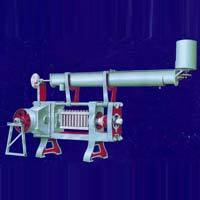 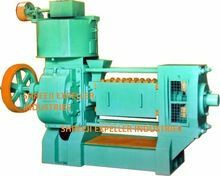 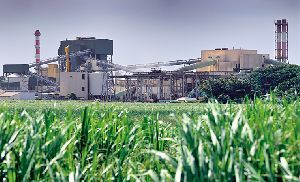 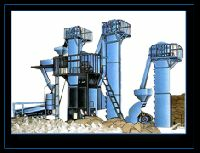 We are offering dal mill plant. 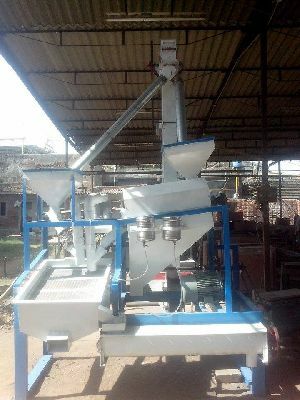 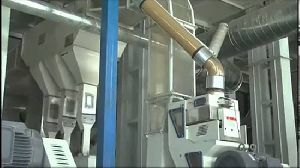 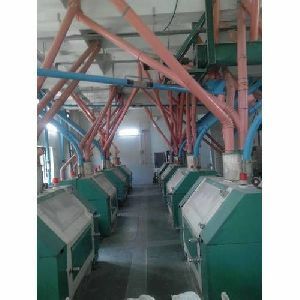 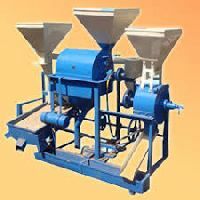 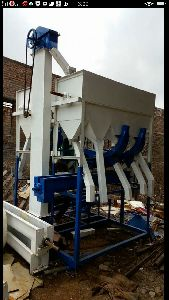 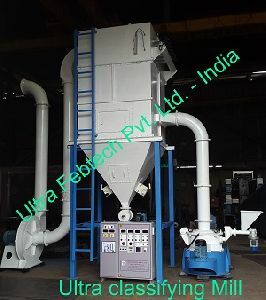 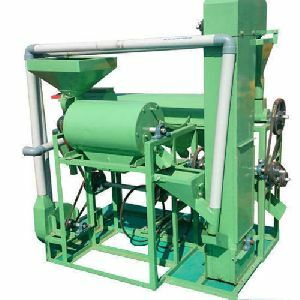 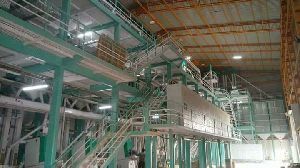 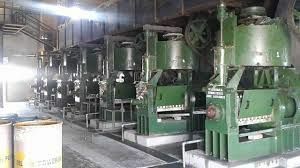 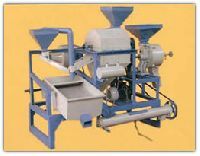 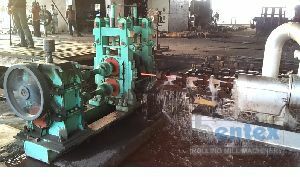 These dal mill plants are fully automatic by just feeding and the whole process from grading to splitting to polishing goes automatic and get the finished pulses . 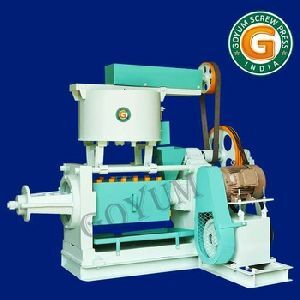 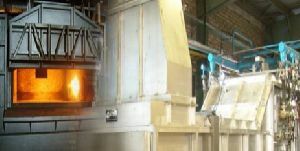 The offered range of dal mill plant is made from high grade quality raw material to meet the international quality standard.